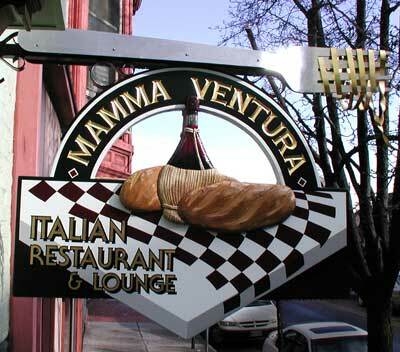 Hand Carved Signs: Mamma Ventura - HDU Sign with hand carved letters, bottle and bread, custom aluminum gilded "fork" with 23K Gold gilded "pasta" & letters. 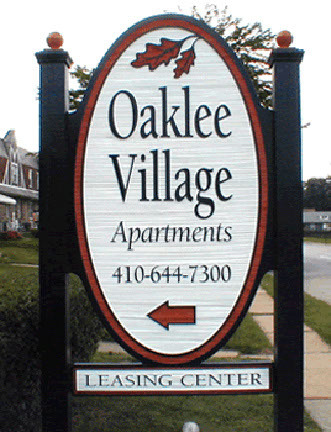 Sand Blasted Signs: Oaklee Village - Redwood sign. 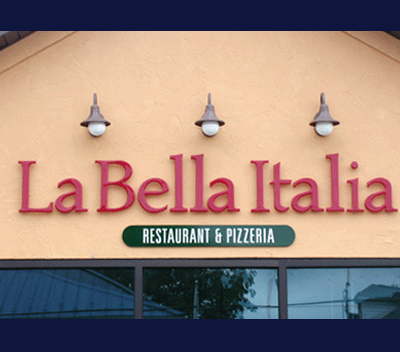 Routed Signs: La Bella Italia - HDU sign with routed letters. 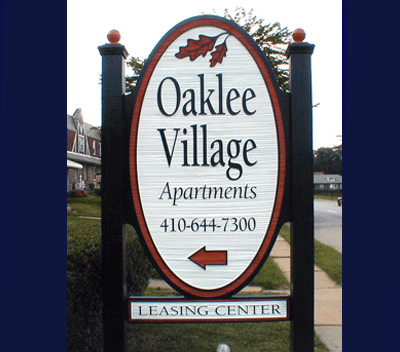 Individual Letter Signs: Gemini™ Formed Plastic Letters.